He loved the simple treasures, and the acts of courage that are anything but simple. He began his days with sunrises, and ended them with jogs at sunset in Clove Lakes Park. His loves were nature, opera, the Beatles and the Yankees. 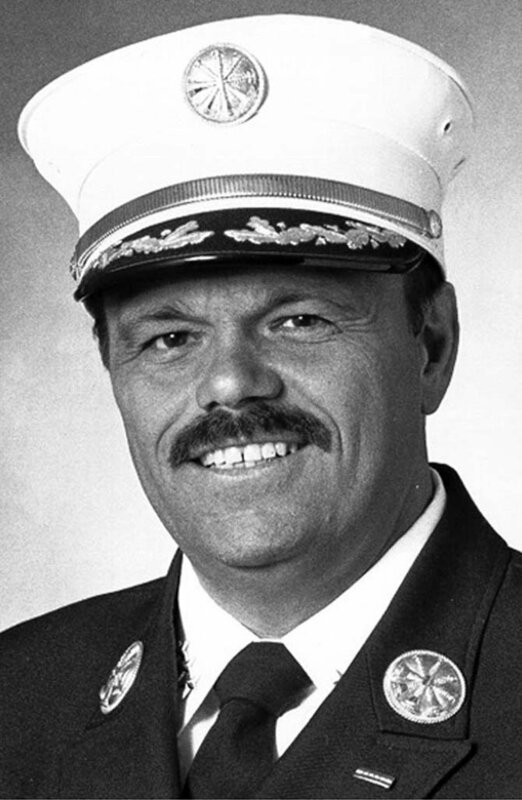 He built an artificial pond in his backyard, a loving family and a successful, honored career with the city Fire Department. Since Sept. 11, scores of well wishers have packed the small Staten Island home of Gerard Barbara, assistant chief of the New York Fire Department. 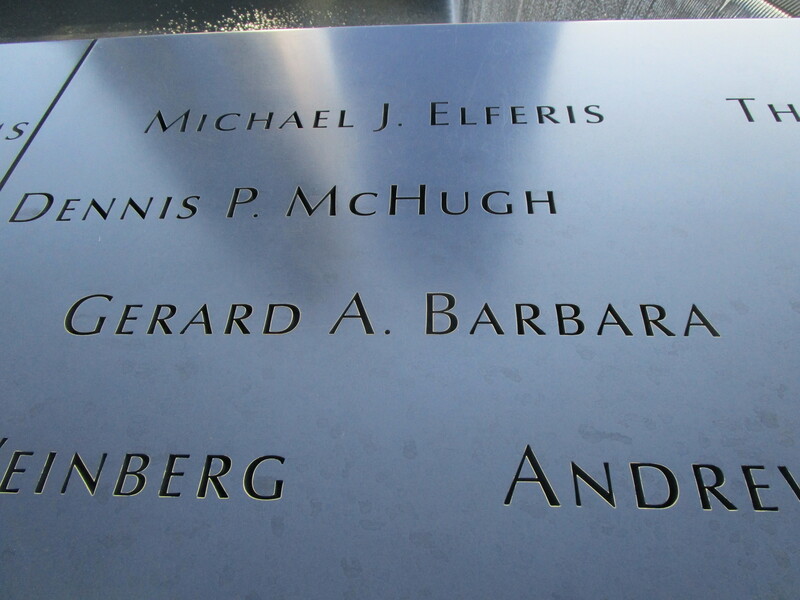 Mr. Barbara’s wife and two children recognize many of the faces, but not all of them. In an odd twist, they end up consoling some of the visitors, who appear lost. Many just want to hang on to any memory of the chief, who was widely respected and loved for his humanitarian spirit, said his wife, Joanne. Mr. Barbara, 53, a 31-year veteran of the Fire Department, was one of the city’s highest-ranking supervisors. He was walking toward the lobby of the second trade center tower when the building collapsed. 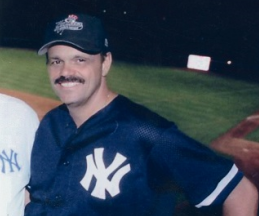 Paul said that when he and his sister, Caren, were growing up, they had no idea that their father was an important member of the Fire Department, because he was just a dad who was wild about the Yankees.